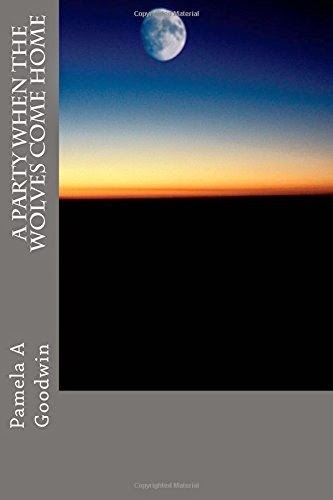 Today we are interviewing Pamela Goodwin, author of the fiction/horror novel A Party When the Wolves Come Home. I am a African American mother of two kids. I went to Holy Names University and majored in History. I live in Oakland, Ca but was born in Riverside, Ca. When I first became an author, I published my first five books with in five months of each other. I sometimes work on two books at the same time. I love writing books because it relaxes me. The plot of, A Party When the Wolves Come Home, is interesting. It starts of sad how Stanley, the main character, is basically wasting away. He is successful with a house and a business. His sister is about to loose all of her caring emotions towards her brother if he doesn't get himself back on track and become responsible again. The doctor that he meets looks as if he's not human. He talks funny, he walks funny, he even reacts funny when Stanley gets into a rage inside the office. Stanley is scared of the doctor but sees how desperate his sister is at wanting him to change his dangerous lifestyle. When he goes into the treatment center, he realizes that things are not what they should be. From the drugged bus ride to the tiny cell like rooms they place people in. One man who was sent to the treatment center, escaped, then later snuck back in, shows Stanley what's really going on and they both escape the center together. From there, they work together to find out all the information they can on the creatures to get other people who haven't been taken over to help them get rid of the creatures. More Country in the Summer Please. I think readers who don't want a roller coaster ride with a book will appreciate this one. I tried to be as descriptive as possible in this book so that readers can have a clear view of the scene and what the characters are doing, feeling, and thinking. What inspired you to write a story about people trying to expose aliens’ plans? My inspiration for writing this book is my dream. Most of my books come from dreams that I have had. That is one of them! Tell us about the protagonist, Stanley. 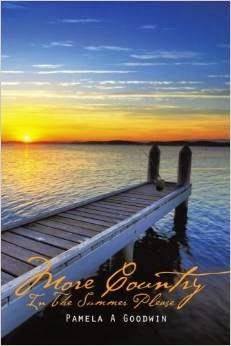 The main character in this book, Stanley, is a Black man who was living what he felt was his American Dream. When his wife died, he felt that dream had ended and he now had to try to find a way to slide through the rest of his life as best as he could with the least amount of emotion as possible. He is still strong in some sense but he's become a weak person because of his lost. 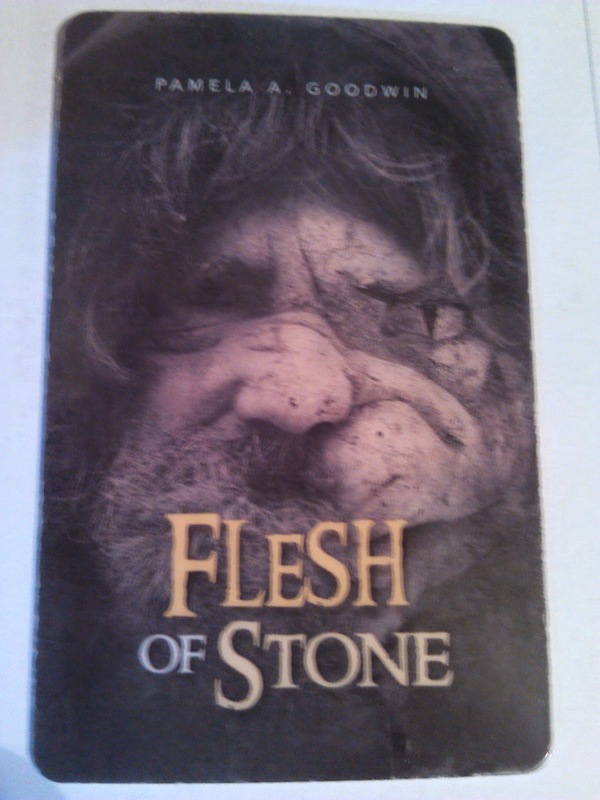 Flesh of Stone by Pamela Goodwin. A Party When The Wolves Come Home will be featured in the London Book Fair. Can you tell us a bit about this? I registers this book for the London Book Fair, which is next month! So that means for those three days, whoever attend the book fair will have a chance to see my book on the display shelf along with other authors' books. Also, my book and it's information will be in a catalog that the visitors can take home with them for ordering. More exposure for me! I also plan on having more of my books in two other books fairs later on this year. For the next ten years, my goals as a writer is to have published tons of more books in several genres for everyone's reading pleasure. I hope by then that I have become a known author of fiction with my own fan club. I want my son and daughter to feel that I have created a legacy for them to be proud of that will benefit them greatly. I use my laptop when I'm writing because it's more convenient. It's one of those little Acers, so taking it places with me is a breeze. I can pop it up and get to work with no effort at all. And editing is very simple. For my next project that I'm working on, it is a urban fiction. A story about a young woman who meets a man out of town and he becomes her sugar daddy. I'm having fun writing this book because I'm using some of my experiences in the book!